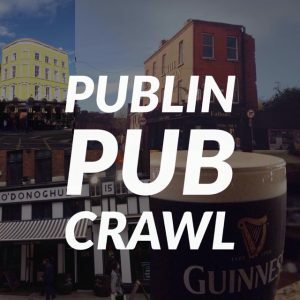 We’ll make a list of just about anything pub related, but we never thought we’d have enough content for a list with that title. 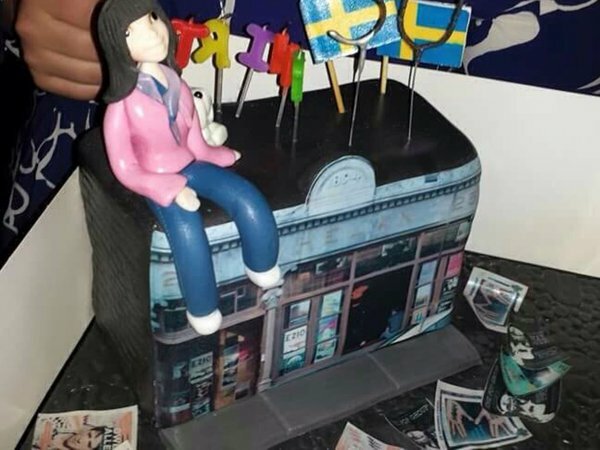 We’ve come across 3 pubs that have had the distinction of being turned into a cake by a aster baker for special occasions. 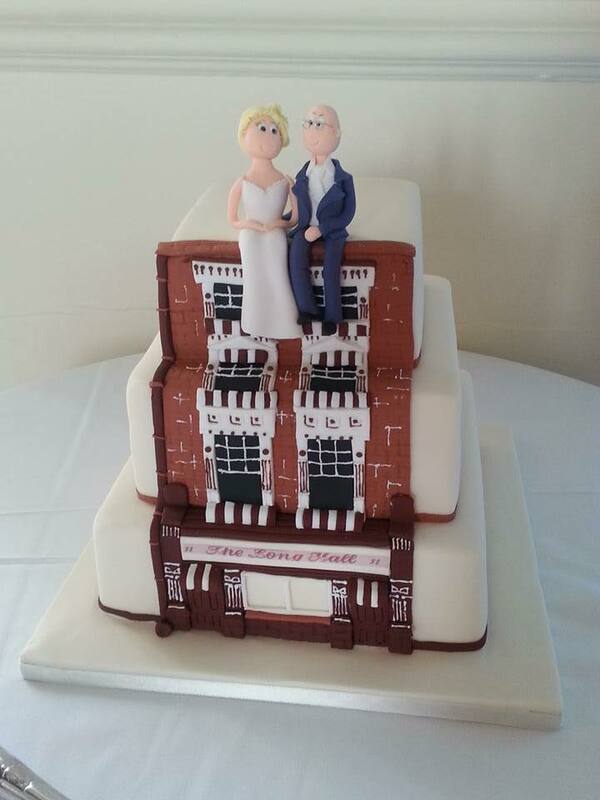 The couple who had this cake made said that this was their favourite pub and a favoured hangout for them. You just have to look back the fact that they’re dangling dangerously off the roof. In October 2016 The Long Hall celebrated 250 years in the trade. To celebrate they threw a bit party bash and had a cake commissioned. 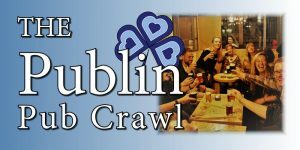 Leona Campbell did an excellent job in bringing the pub to life in edible form. Up in the mountains of Dublin a couple by the names of Odette and Sam met while working in Johnnie Foxes pub. 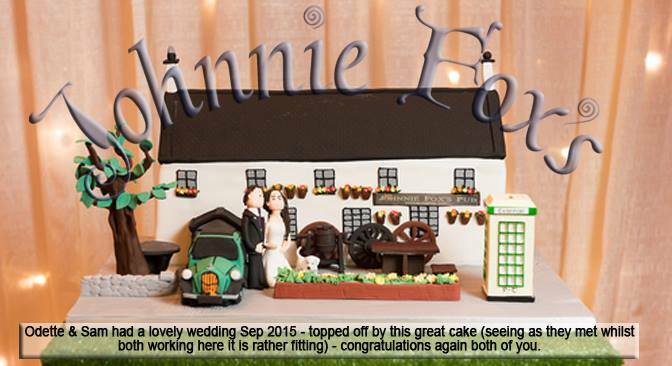 To mark their first meeting they went with a replica cake of the famous pub. They even included the antique car. 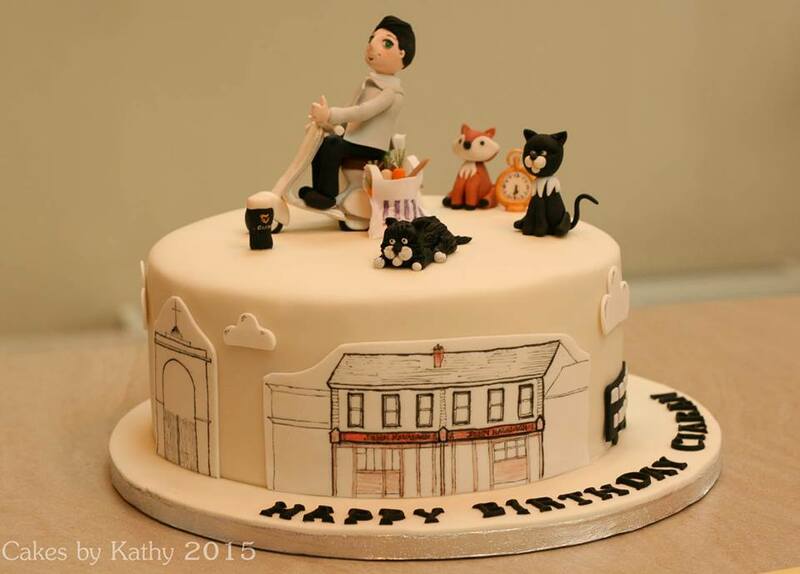 Ciaran Kavanagh, of the family who own the pub, had a lovely cake made for his birthday this year. The cake has the front of the bar, Ciarán cycling around on his bike, a pint of Guinness, and some animals. The cake was made by ‘Cakes by Kathy’. You can see her other work on her facebook page. 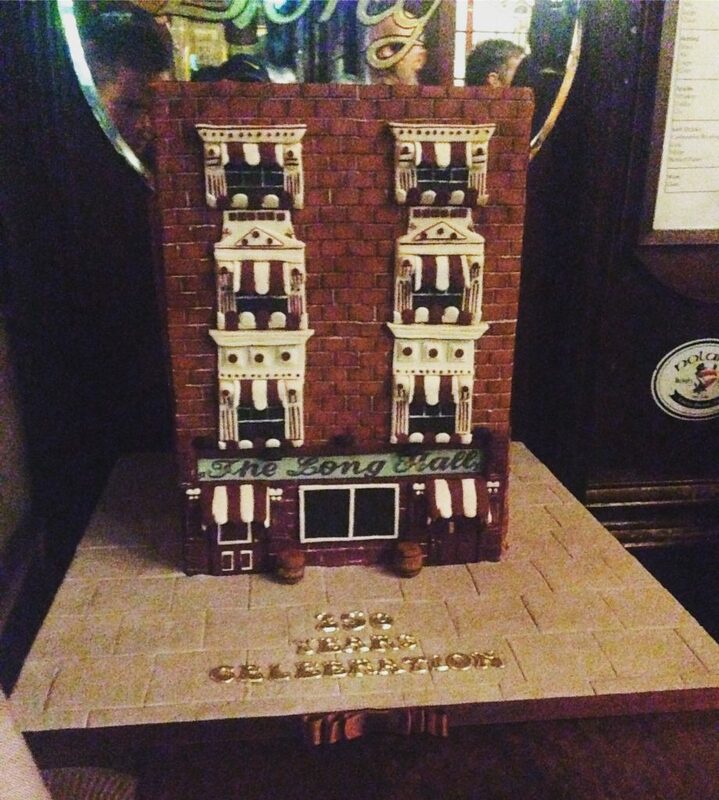 Whelans was turned into a cake for one of their loyal patrons birthdays. 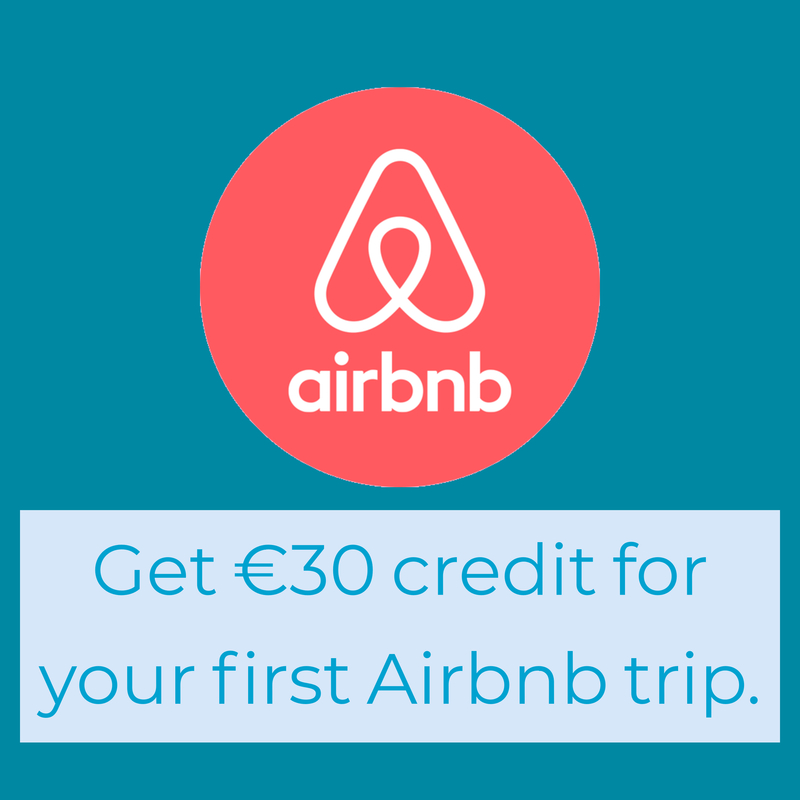 Thanks to Kevin Dundon for sending this in. 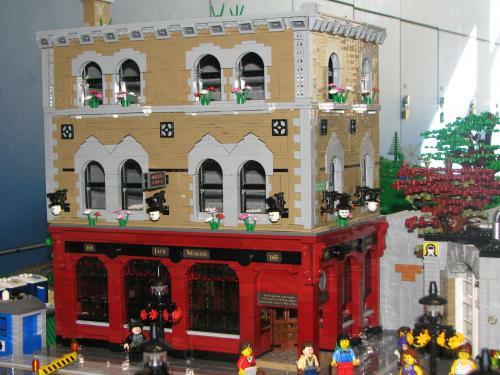 It’s a long shot, but we’d also love to be able to make a list of pubs made out of lego, like Jack Nealons.